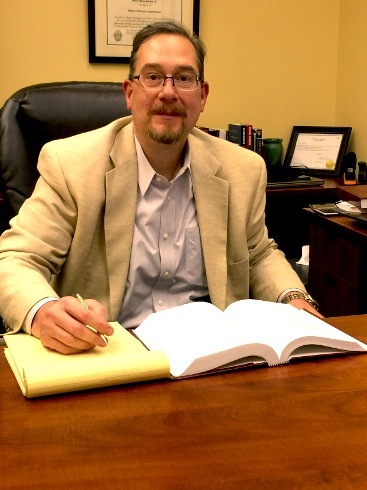 Bankruptcy Attorney Chattanooga - Millard Ramsey - Burk and Ramsey LLC - Bankruptcy attorney Millard Ramsey helps people file chapter 7 and chapter 13 bankruptcy in Chattanooga and the surrounding areas. Call 423-464-4500 for a free consultation today. Finally You Can Breathe, We Are Going To Take Care of Everything. There’s a reason our clients call us caring, we sympathize with your situation and understand how stressful and heavy financial difficulties are. Money problems are one of the top 10 reasons couples get divorced and it’s no wonder. Dealing with debt, creditors, negotiating late payments, dodging phone calls…this is all really hard on an individuals stress levels…let alone a couples. And when it comes to getting help, you can find yourself feeling really shameful, blaming yourself or your partner, and the stress and weight of debt just feels bigger every moment. It can literally feel like drowning or suffocating. And sadly, one of our Legal Rights, Bankruptcy, has been associated with shame and given a bad name. But at Burk and Ramsey, we believe that EVERYONE deserves a Fresh Start! And this is what Bankruptcy is all about. It’s not about dodging responsibility…it’s a legal protection for folks who have hit hard times. At Burk & Ramsey we not only handle every kind of bankruptcy, we help you discover if it really is going to be the best move for you, given your current situation. Not only are our staff highly experienced in dealing with bankruptcy cases, with over 30 years experience, bankruptcy attorney Millard Ramsey will personally meet with you before anything is decided, to make sure you’re making the smartest decision. Give us a call right away or swing by our convenient location and just say you found us on the web and would love to talk to someone about helping you find a fresh start. Most people don’t know, but Bankruptcy is actually a Legal Right, designed to help you . . . In today’s day and age, Bankruptcy no longer carries the negative stigma it once did . . .
Find out how filing Bankruptcy today, actually protects you, your family, and your well-being . . .
We are committed to helping people find the peace and relief in filing for Bankruptcy . . . There are three basic types of Bankruptcy you can file for. When you qualify for Chapter 7 Bankruptcy, it means you . . .
For most individuals and couples seeking a clean slate, that Fresh Start Bankruptcy provides, Chapter 13 Bankruptcy . 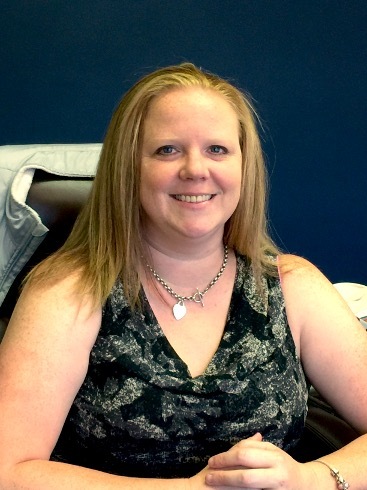 . .
We are known as the small firm, with a big heart, because we go out of our way to really take care of our clients and understand the overwhelming stress you are experiencing, relate to the feelings of shame, and have a genuine passion for helping each of our clients find their True Fresh Start. Because we are a smaller firm, every single case is personally handled by Attorney Millard Ramsey himself, you are not a number and are treated with the care, respect and attention you deserve! We are not only compassionate and truly love what we do, we are experts, with over 35 years experience and expertise in Bankruptcy Law combined. 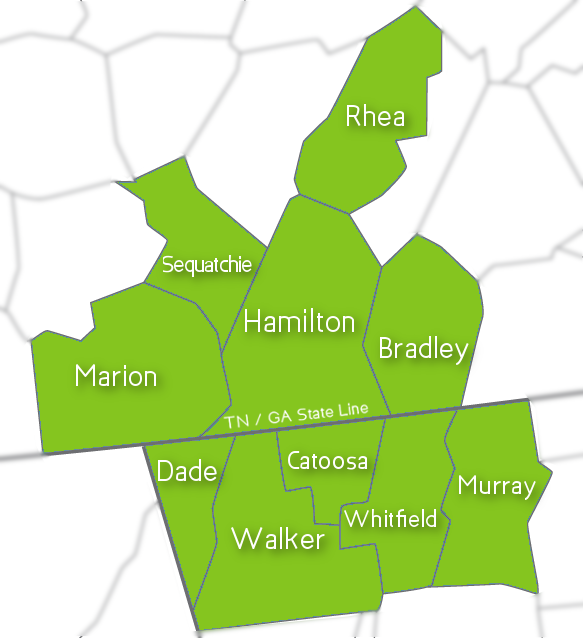 Serving much of North Georgia and the Chattanooga Tennessee area (see the map below for counties we can serve), you will be in knowledgeable, experienced, and truly caring hands with Burk & Ramsey. Our two locations are 203 Chickamauga Ave, Rossville, GA 30741 and Eastgate Town Center 5600 Brainerd Rd Entrance A, Suite B-4 Chattanooga, TN 37411. For directions you can simply click one of the maps or visit our website with your smartphone and tap the Directions link right near the top of the site. We proudly serve anyone living in the Chattanooga and North Georgia areas. See our map here to check your county and make sure we can help you. If your county is not green on the map, give us a call, we still may be able to help! The decision to file bankruptcy is a big one and we take it as seriously as you do. When you contact our office, the first thing we do is to setup a totally free consultation with our attorney Millard Ramsey. Millard will walk through your situation with you to determine what the best move is for you. It may be filing chapter 7, chapter 13, or not filing at all. It really is a determination that depends on your unique circumstances and requires the legal advice of a skilled attorney like Millard Ramsey to guide you through. If it turns out bankruptcy is the best course of action to bringing you the help and relief you need, attorney Ramsey will begin the process immediately with you, if you choose to move forward. This means you are immediately protected from harassing calls, creditors and more. Within a matter of weeks your case is finalized and discharged, giving you the fresh start you need. Call us today to schedule your free consultation and find out if filing bankruptcy in the Chattanooga & North Georgia area is your smartest option. If after your free consultation you decide bankruptcy is the best option for you, we will immediately take care of everything and file for your protection. In a matter of weeks from filing, your case is processed, finalized and goes before the bankruptcy court where it is discharged...meaning you have your life back. Get The Best Bankruptcy Team In YOUR Court! What truly sets Burk & Ramsey apart from the crowd of Bankruptcy Attorneys in Chattanooga, is his genuine care for his clients. Our firm is known as “the little practice with big heart” because our entire team is devoted to helping people get back on their feet, find peace of mind and freedom from the stress and crushing weight of debt. Not only do we truly care and take quality time with each client, we are highly experienced, meticulous, and attentive to making sure every one of our clients gets the full protection Bankruptcy provides them with. 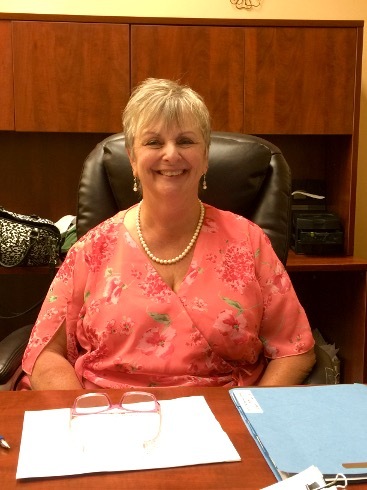 When you file with Burk & Ramsey, you get peace of mind knowing the best experts are handling every detail of your case, and you are able to walk away from worry and focus on your own well-being, your family, and just living your life again. Setting up a detailed consultation or just having a brief Q/A with Attorney Millard Ramsey is free and easy to get scheduled today. Simply give us a call and we’ll gladly see if we can help you! We are one of the most trusted law firms in the Chattanooga & North Georgia area. Having served over 1,000 clients and we’ve never had a single complaint. Attorney Millard Ramsey and our team of bankruptcy & debt relief specialists have over 35 years of combined experience working in bankruptcy law in the Chattanooga area. We are the most caring team of Bankruptcy professionals in the area and each one of our team members is in this line of work because we truly love helping people. We Take Real Time and Care With Each and Every One of Our Clients...And It Shows! Hear what some of our clients are saying. We take great pride in being a bankruptcy law firm that truly takes care of you, spends quality time understanding all the details of your situation, and helping you get your life back! Truly wonderful legal counselors…capable, accessible, knowledgeable, professional and just pleasant to deal with! Thanks for your help today. ~ L. K.
Very professional. Made everything so easy to understand. They are all about helping people, not taking people’s money. ~ J. J.
I can never thank Burk & Ramsey enough, there are still good honest lawyers around and this law firm is so awesome I could not begin to tell how blessed I was to find them, they really care about people. ~ A. M.